CubaHostel Backpackers is cosy, modern hostel with the great international atmosphere in the very center of the St. Petersburg, the perfect place to meet people, exchange travel stories and find new experiences. 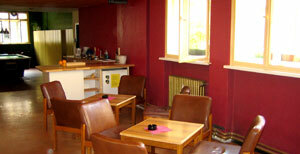 It provides a budget accommodation option for tourists, travellers and backpackers visiting Saint Petersburg. 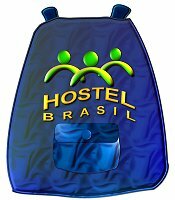 International Travel Info and Guide for Backpackers. Trains, Hostels, Embassies and more. A1 Soula Hotel is a friendly family run hotel and hostel located in the Saint George beach in Naxos island, only a 2 minutes walk from Naxos town centre. It is a small sized economy hotel with 22 rooms and 3 dorms. All comfortable and bright rooms have a balcony, bathroom, daily cleaning service, TV, refrigerator, a/c (extra charge), direct-dial phone, music, safety deposit boxes (reception), shower and WC. All dorms have private bathroom, TV, refrigerator, direct-dial phone, safety deposit boxes (reception), shower and WC. Also the hotel offers FREE transfer to/from port and airport, FREE internet access (ADSL), FREE wireless internet, TV lounge and breakfast (extra charge). FREE map, excursions, car rental, etc via reception. 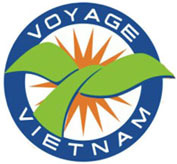 Voyage Vietnam- Motorbiking, Motorcycling, Motorbike, Motorcycle, 4x4, Fiesta, Trekking & Kayaking Tours, Rental, Ride in Vietnam, Laos, Cambodia (Indochina), Thailand and China.